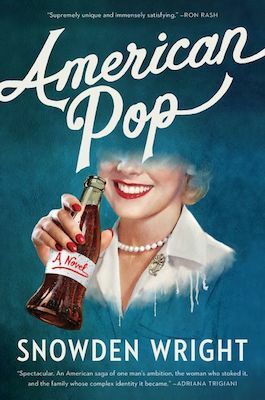 Snowden Wright, author of Play Pretty Blues, joins Daniel Ford on Friday Morning Coffee to discuss his new novel American Pop (out Feb. 5 from William Morrow). Caitlin Malcuit also talks about CBS All Access’ plans to adapt Stephen King’s The Stand. To learn more about Snowden Wright, visit his official website, like his Facebook, and follow him on Twitter @SnowdenWright.